You say there are 7,105 languages spoken today. Are they related to each other? There is a very short answer: Yes, they are. But how? There is a relationship between English as it is spoken in Oregon and as it is spoken in Alabama. That kind of relationship is commonly called dialect. Linguists prefer “language variation” because of the negative connotations attached to the word “dialect”. But there is another kind of relationship between languages; the kind that exists between English, German, French, Spanish and Latin. In this kind of relationship, the languages share words, or have words that are similar. 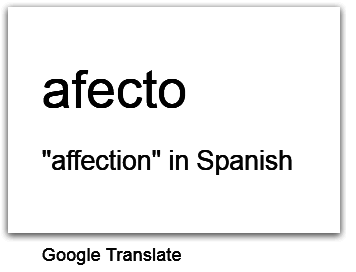 We see the similarity between the English word “affection” and the Spanish word “afecto” which carries the same meaning. Also, languages related in this way share grammatical features. A grammatical feature in many Indo-European languages is that words carry gender. It might surprise you to know that in other language families, this is not the case. Most African languages, for example, have exactly the same word for “he” as for “she”. Instead of gender, many African languages have a different complexity called noun classes. Obviously, this kind of similarity does not translate (pun intended) into mutual understanding. Languages which are similar in this way are grouped into language families. When I say that there are 7,105 languages in the world, I am not including language variation. If I did, the number would run into many tens of thousands. Instead, English is counted as one language despite its many variations. There are six major language families, and a large number of smaller ones. 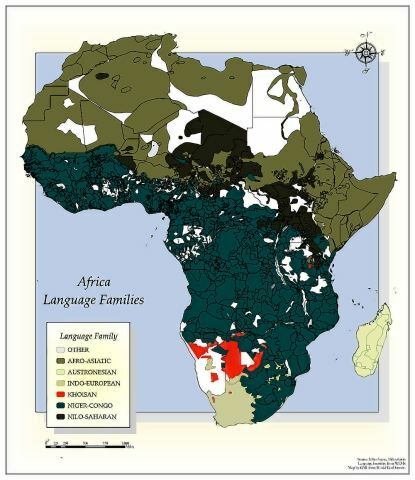 Africa has several language families including the Niger-Congo language family, one of the world’s largest, shown in deep teal green on the map. The languages in that family are like each other and different from each other in the same way English, Spanish, German, French and Latin are all similar to each other in some ways and at the same time very different from each other. Related languages can be grouped into clusters, where translation is done in more than one language at a time, which increases the speed of translation without reducing the quality. 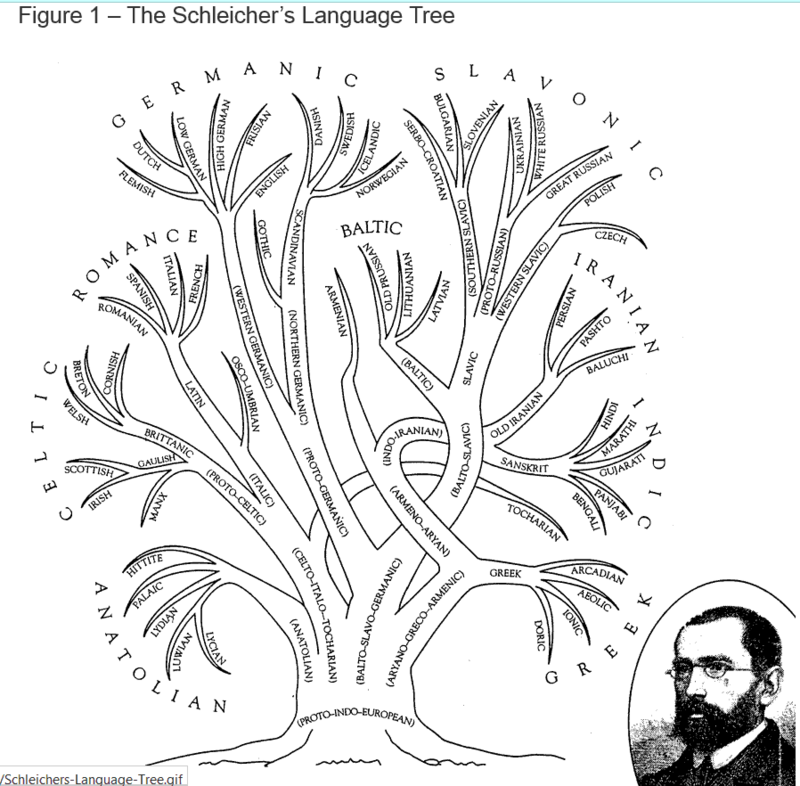 In addition to maps, linguists use tree diagrams, to show how languages are related to each other. Here is one tree diagram of the Indo-European language family which includes English, Spanish, German, French and Latin.